If you are fearful of the dentist, don’t worry, you are not alone! Many people avoid dental care only to find themselves in a dental crisis, suffering. Does the need for extensive dental care combined with time-consuming visits and overwhelming fear sound familiar? 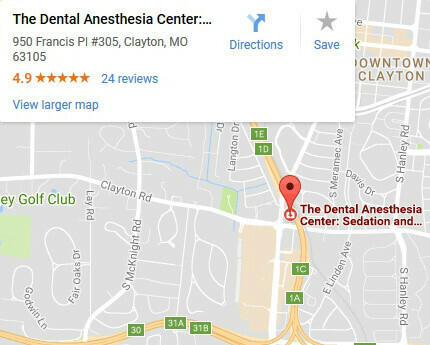 Dr. Michael Hoffmann and Dr.Sean Thoms are general dentists certified by the Missouri Dental Board in General Anesthesia and Deep Sedation. Dr. Victoria Daugherty is a general dentist who has completed a residency in Hospital Dentistry with additional training in sedation. They understand that fear and have a comfortable solution. Multiple visits can be eliminated with sedation. Oral health, after years of neglect, can be restored in as little as one visit. Oral sedation, IV sedation, and general anesthesia services are available for all types of dental care, including fillings, crowns and bridges, root canals, gum therapy, implants, cosmetic dentistry, and more. The DIAGNOdent cavity-detecting laser, Velscope light (for cancer screening), and the All-on-Four implant denture are examples of cutting-edge technology. Invisalign Orthodontics and Sleep Apnea appliances are also available. If you have not been to the dentist because you suffer from moderate to severe dental phobia, Dr. Michael J. Hoffmann, Dr. Sean M. Thoms, and Dr. Victoria Q. Daugherty are here to help you. At The Dental Anesthesia Center, we value our patient relationships, making it our priority to deliver gentle dental care that you deserve. 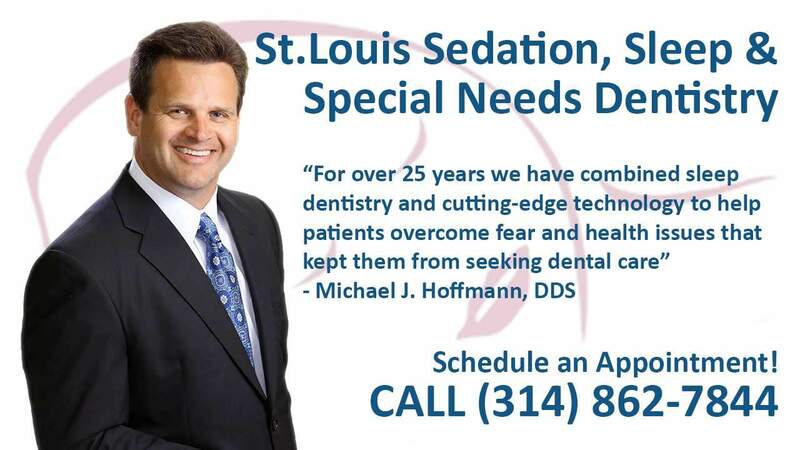 Call to schedule your appointment at (314) 862-7844.